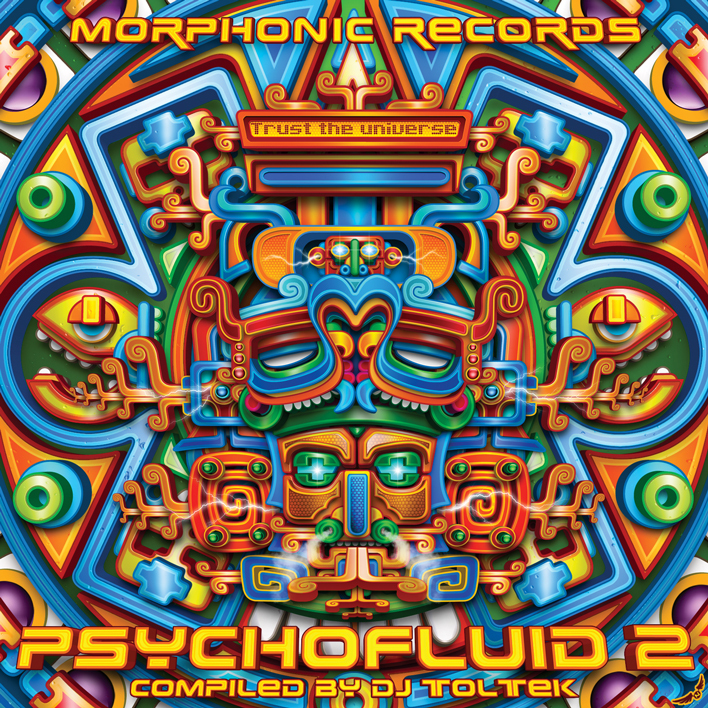 After the success of the previous compilations, DJ Toltek is proud to introduce the last chapter of the Psychofluid trilogy ! 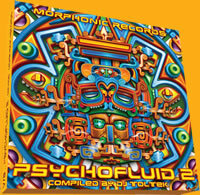 Focusing on the music rather than just “names”, this compilation features some new artist names on the scene like Bohemica, Re:actor from Sweden, Chronos from Mexico or Perlook from Israel. 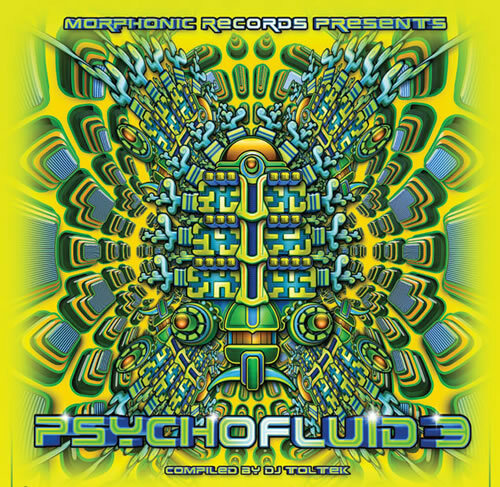 Already released with Morphonic in the past, artists like Lamat, Audiotec or Life Extension deliver great dance floor melodic tunes each in a particular style, creating a smooth evolution along the compilation. As a special friendly guest, Ephedrix from Dacru records starts the compilation with a perfect morning bomb and from Morphonic's artists team, Ancient Beach, proves again his success as one of the leading artist of the new Japanese scene!